I have a lot of brides ask me if they should have a trial before their wedding. The simplest answer is yes if you can, but it’s not always easy. 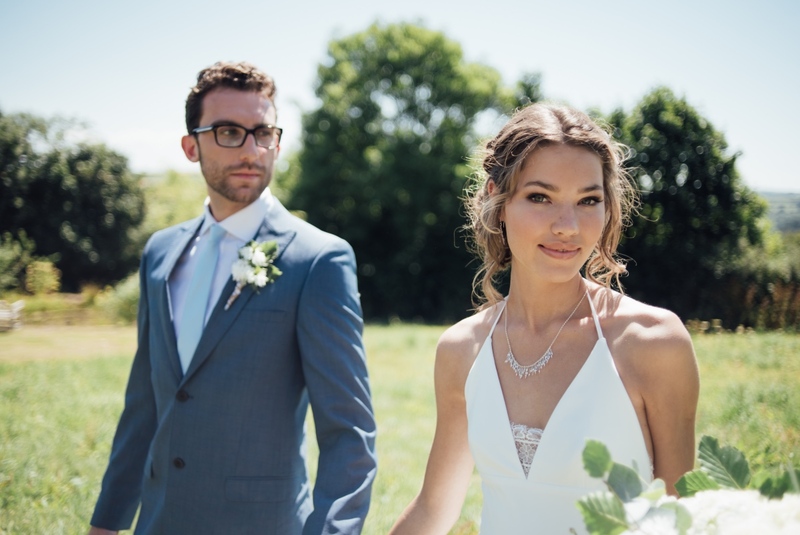 If you are getting married in Cornwall, but don’t live down here, it’s tricky to fit it into a busy schedule. 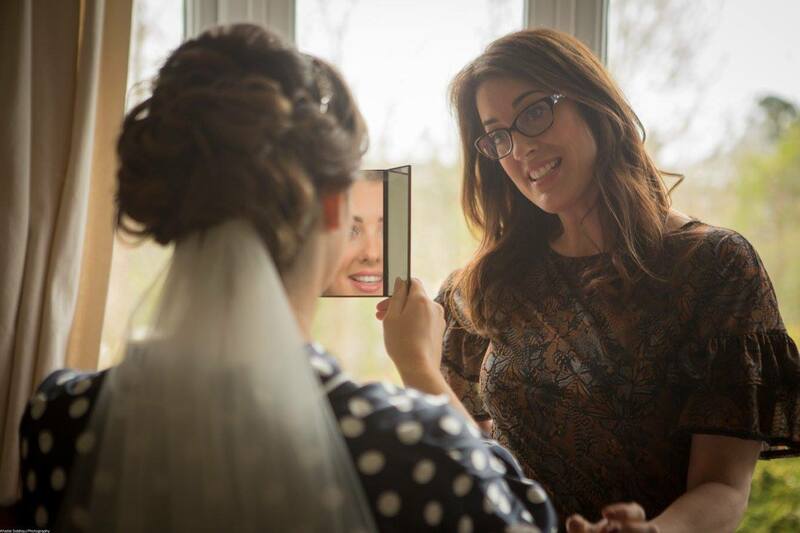 If you can’t fit it in a trial I would recommend sending your makeup artist lots of photos including your dress, colour of your flowers, your hair style, the bridesmaids dresses and any jewellry or headpiece you have. Also send over a photo of yourself with your normal makeup on and any photo’s of makeup you like. This is going to give her lots of ideas about colours and how much makeup you are comfortable wearing. When I have a bride who isn’t having a trial once she sends me all this information I send her some photo’s of what I think will look good on her and go with the look of the wedding. I usually send her photo’s of similar face shapes and eye shapes, so she can really see what looks she can wear. My aim for any bride is to make them look the best they have ever felt, but also feeling like themselves and be comfortable in the makeup. Would you get married and not have a trial? Let me know your comments below.